More than 10.4 million students across India migrate to cities every year to pursue their academic dreams. Life in college is one of the most memorable times filled with riveting experiences — parties, events, extracurriculars, discussions at the canteen and more. However, many students face an arduous struggle — cramped and unhygienic PGs with poor quality food, managed by nosy landlords who generally have minimal regard for convenience and safety. 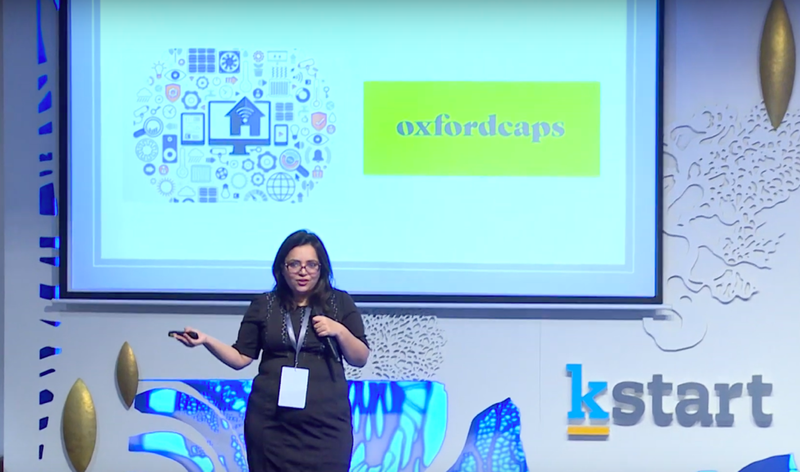 OxfordCaps is using technology for a seamless, data-driven and engaging student accommodation experience. It starts right from booking accommodation, to finding the perfect roommate, to managing the house — it provides these services right at the fingertips of the students. 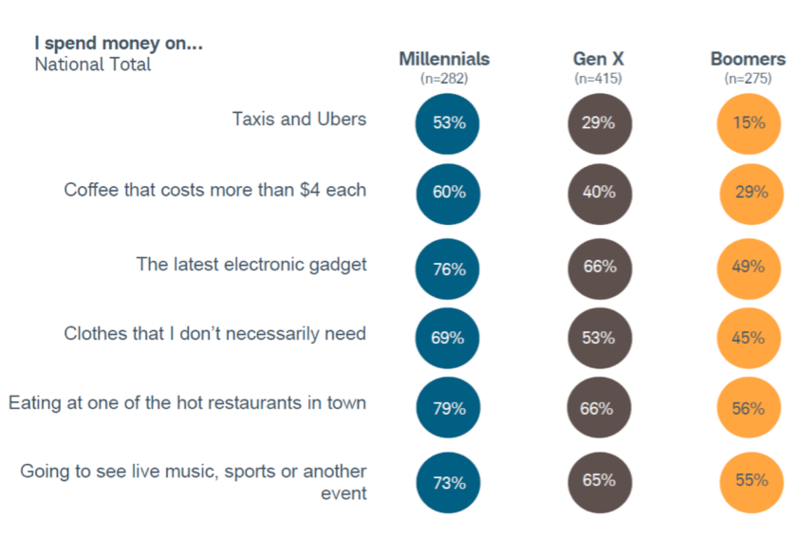 Unlike previous generations, GenZ is a generation that is born with technology. Annu finds it unfortunate that their existing hostel and school products is akin to the decade-old DOS operating systems which had limited usability. OxfordCaps is a premium student housing company started in 2017. The student housing market is a highly fragmented and unorganized industry, estimated at $2B, where on-campus accommodation only caters to <10% of the demand. Apart from a high level of fragmentation, the industry also suffers from lack of quality solutions, price transparency, reliability and complete lack of tech enablement of processes. OxfordCaps is building tech-enabled, affordable, standardized and reliable student housing spaces. They acquire properties from real estate owners and developers and then standardize and maintain them. Why is it the right time now? Parents today are earning more than they did a decade ago. They are also spending more on lifestyle discretionary products for their children. Even after such high spends, they have been unable to solve for quality accommodation for their children when they leave their homes for education in a different city. Student housing has been the blue-eyed baby for big institutional capital globally for ages. Owing to the consumption patterns of stable demand and finite supply, attractive yields, and recession-proof characteristics, biggest Private Equity and Pension Funds are on buying spree for student housing assets globally. However, this has been ignored in India. 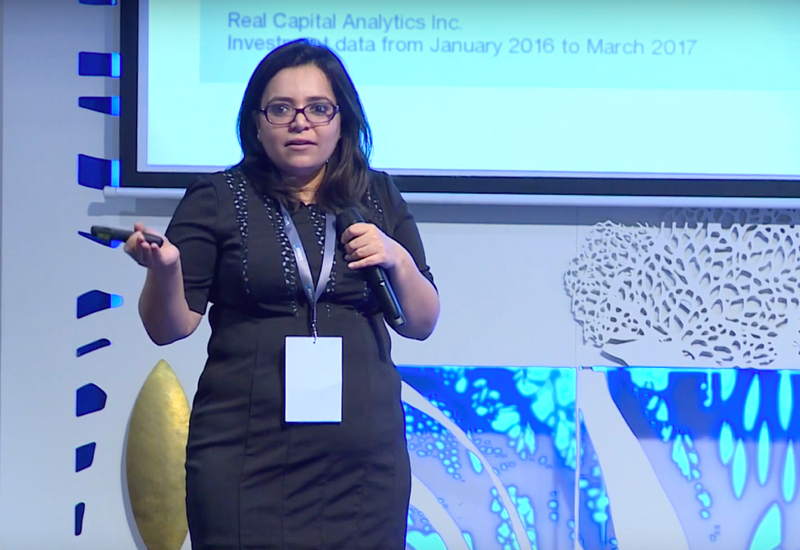 As OxfordCaps organizes the category, they are leveraging the opportunity to reinvent the product for Gen-Z. To achieve this, they are using a design thinking approach at the core of every decision the company makes. OxfordCaps is reinventing the experience with what Annu calls a Student Living 2.0 model. 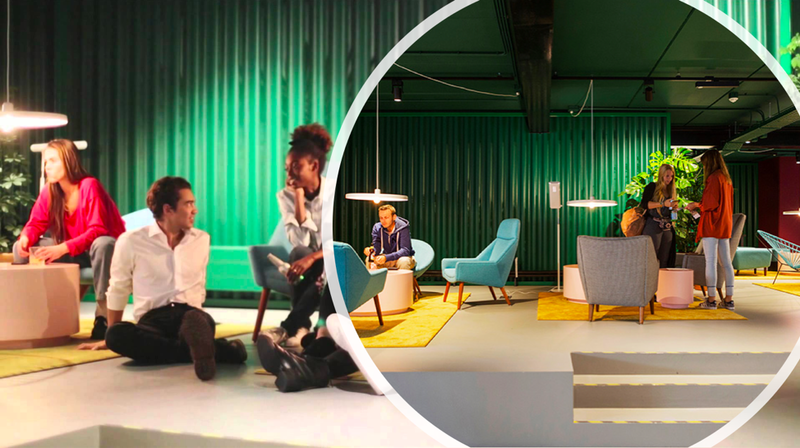 The study life unit at OxfordCaps is a concept of a room that evolves its design from human movements and behavior. In doing so, it optimizes space, improves the living experience, improves operating efficiencies and thus, with all this, gives excellent yields to the asset owner. Annu shares 2 case-study examples in designing the unit to explain her point. Annu concludes with a humble note believing that their biggest competitor is themselves. 3 years down the road, OxfordCaps looks forward to defining Student Living 3.0 — a model that will be driven by Smart Homes, Smart Building Technology to optimize consumption and enhance security systems, and Machine Learning to provide customized, preference-based experience for the users. We are thrilled to work with Annu Talreja and Priyanka Gera as they reinvent the Student Housing experience, scale rapidly and create significant value for asset owners and students alike! Disclaimer: Kalaari is an investor in OxfordCaps. Acknowledging Chirag Gandhi, a contributor to this article. Chirag is a Kstart fellow.